Runner-up winner Maria Lorena Cruz is a food technologist from Los Banos, Laguna with her winning recipe Char Siu Chicken Mango Tortilla Pizza. With the help of her husband, who was her official taste tester, Lorena used a technical approach using culinary experimentation to come up with the delicious balance of sweet, savory, and tangy flavors using Lee Kum Kee Char Siu Sauce and Lee Kum Kee Panda Brand Oyster Sauce. Having a passion for cooking and baking, Lorena has been using Lee Kum Kee products for over 10 years because of its signature flavor and superior quality. As the runner-up winner with 2,007 online votes, Lorena took home Lee Kum Kee products worth HKD 1,300 (approximately PHP 8,700). To find out how to make Lorena’s Char Siu Chicken Mango Tortilla Pizza, please visit https://130.lkk.com/recipe-detail/?rid=681. Lee Kum Kee was established in 1888 when its founder Mr. Lee Kum Sheung invented oyster sauce. 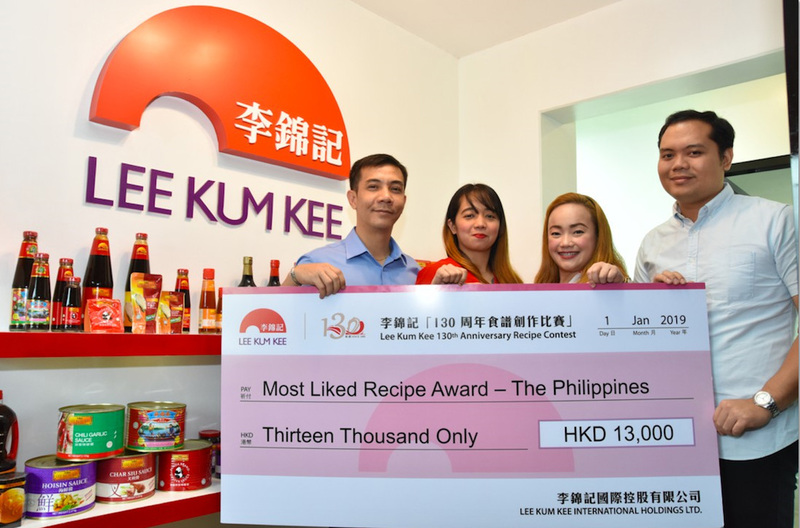 With a glorious history of over 130 years, Lee Kum Kee has become a household name of Chinese sauces and condiments, as well as an international brand and a symbol of quality and trust. 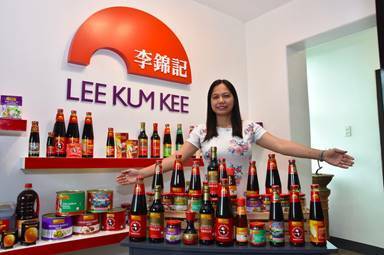 Lee Kum Kee has straddled three centuries and become a globally renowned Chinese enterprise offering over 200 choices of sauces and condiments to over 100 countries and regions. For more details, please visit www.LKK.com. The user above, Comlete Exclusive, is a link spammer that posts comments so they can insert a link to the website that hired them. The same comments has been posted over 100 times on other blogs. Here's a search for a string of text from your comment so you can see for yourself that these blogs all have the same comments with a link to some page on the same site. https://www.google.com/search?q="When+we+were+handed+the+beer+menu+I+was+impressed.+Really+nice+selection+of+beers+and+ciders.+With+20+rotating+craft+beer+lines"